Hereford 5 SE Widescreen Multifuel Stove will be welcomed with open arms. Despite the fact that the Eco-Design Compliant regulations are not yet law, the Hereford 5 SE Widescreen Multifuel Stove already abides by them. In a simple but subtle gesture, the company have installed the larger Hereford 7 Stove glass viewing area into the Hereford 5 Multifuel Stove. This gives the best of both worlds, the larger window from which to watch the flickering flames and burning embers for customers who do not require the greater heat output of the Hereford 7 Stove and are happy with 5kW. Genius! 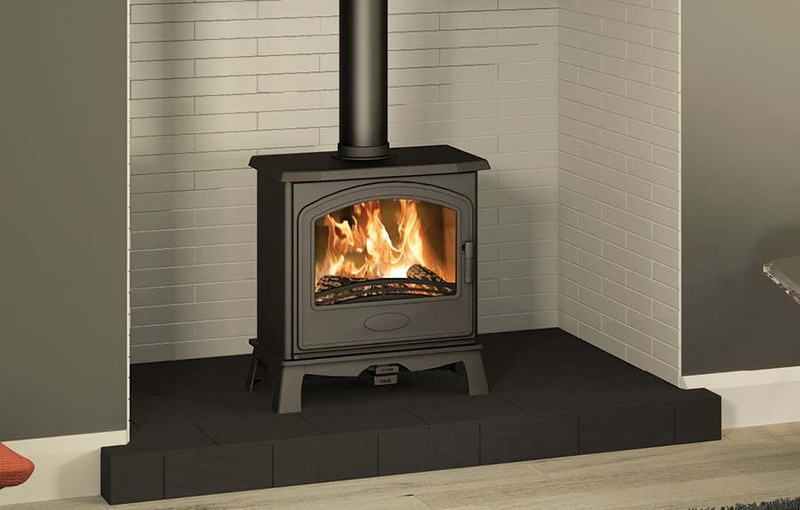 The features of this particular model include a steel body with cast-iron door, choice of top or rear flue outlet and the opportunity to burn coal and solid fuel. The airwash technology ensures that the glass on the door remains clear at all times and with an efficiency rating of 79% it is up there with the best of them. The dimensions of the Hereford 5 SE Widescreen Multifuel Stove come in at width 565 mm, height 608 mm with a depth of 366 mm. The flue outlet is 125 mm (5 inches) and the stove weighs in at a relatively modest 77 kg. Offering the ability to enjoy the wider viewing area for those rooms which do not require the heat output from the Hereford 7 Stove was a masterstroke. 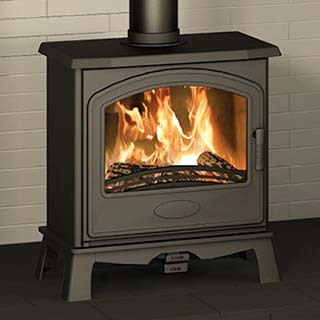 The timing could not be better for widescreen stoves and with an array of spare parts readily available, the life of a Hereford 5 SE Widescreen Multifuel Stove will be greatly extended. 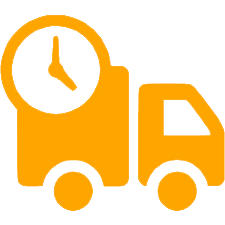 However, for many people it is the ability to create that ambience of a good old-fashioned wood-burning/multifuel stove while utilising the latest in combustion and emission reduction technology that makes it stand out. It is not difficult to see why this particular stove is in demand.